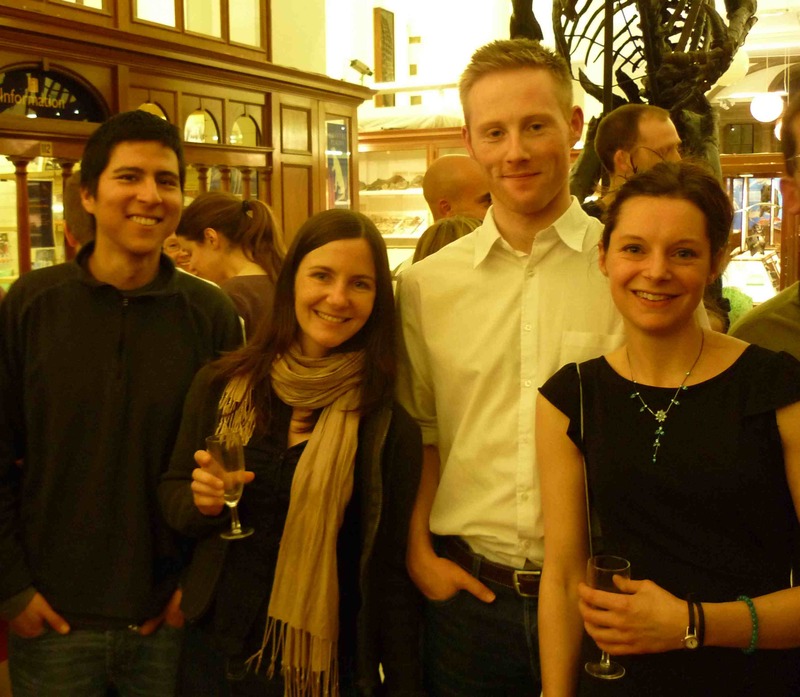 On the 19th October 2010 the Map of Life website was officially launched, in the shadow of dinosaur skeletons at the atmospheric Sedgwick Museum of Earth Sciences in Cambridge. 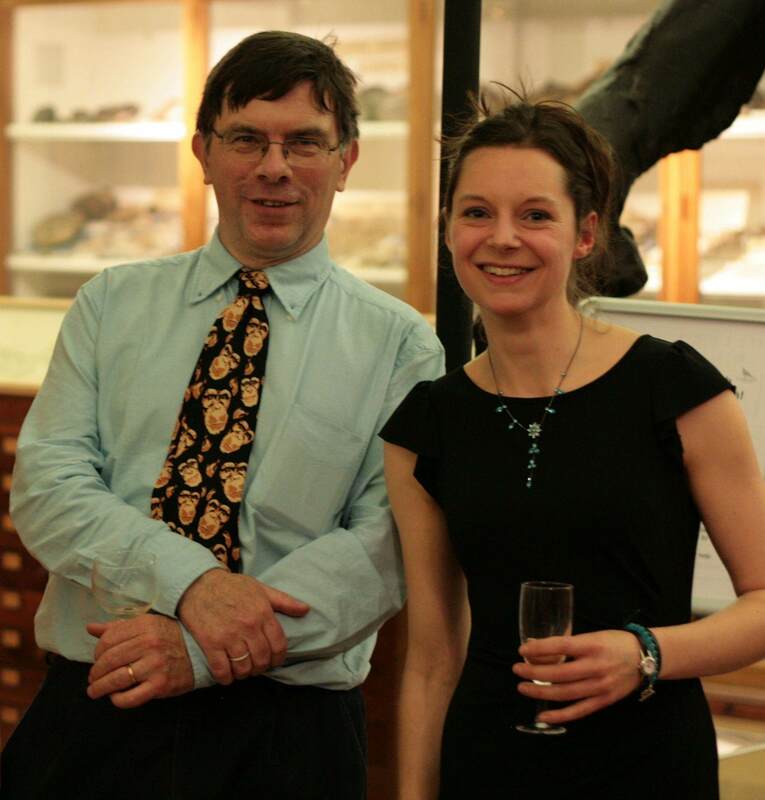 Sparkling wine and conversation flowed, interrupted briefly by project leader Professor Simon Conway Morris and manager Dr Chloë Cyrus-Kent who gave short speeches about the Map of Life project and its future. The Map of Life team welcomed more than 70 guests, including members of the academic community, editors of scientific journals, science teachers and representatives of various conservation, charity and science communication organisations. New and long-standing members of University of Cambridge Departments of Zoology, Psychology, Plant Sciences, Earth Sciences, Genetics and Neurobiology joined the party, as well as special guests such as Dr Ron Jenner from the Natural History Museum and Mr Ian Harvey from Hills Road Sixth Form College. 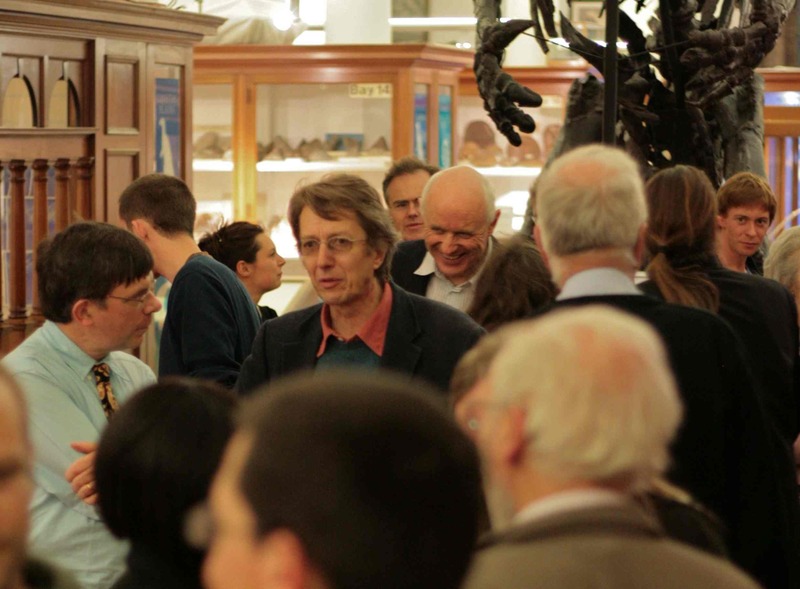 We were particularly honoured to welcome Drs Andrew Sugden and Caroline Ash from Science magazine and Professors Michael Akam (Head of Zoology), Paul Brakefield (Director of the Museum of Zoology) and James Jackson (Head of Earth Sciences). The launch party was a great success, and after several years developing the Map of Life as an encyclopaedic resource about convergent evolution, we were delighted to receive very positive comments from everyone who tried out our live demo of the Map of Life website! 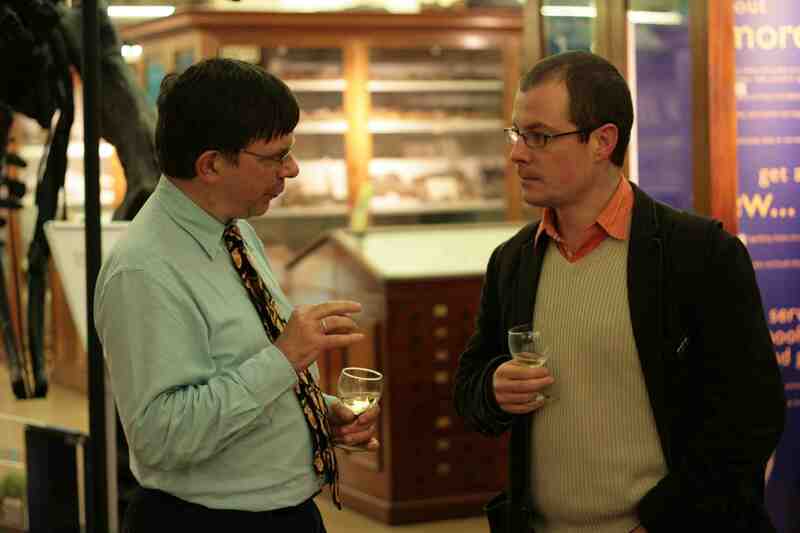 A big thank you to Jacqueline Garget for photography and Dr Dan Pemberton and colleagues for assistance at the Sedgwick Museum. Thanks also go to Cambridge Wine Merchants for supplying excellent wine and sparkles. This entry was posted in Events, News and tagged Conway Morris, team. Bookmark the permalink.